A fresh paint job can immensely affect the vibe renters will feel right when they see the property. 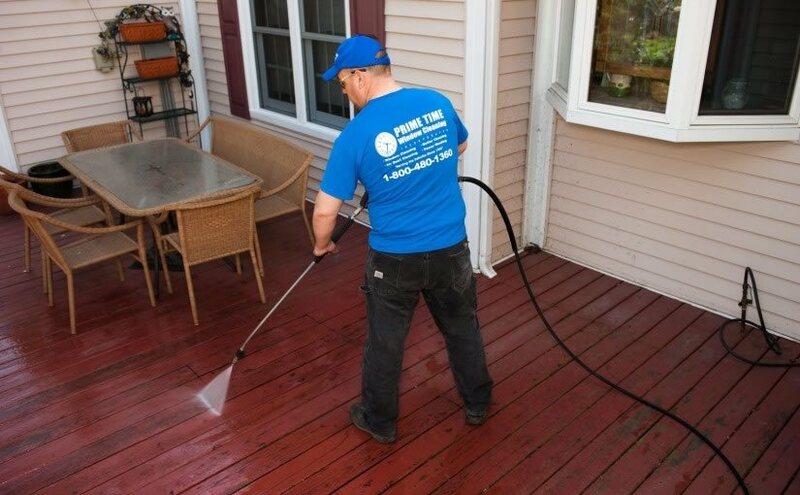 Making sure you freshen things up, either the exterior or interior will help buyers and renters take your home more seriously. Be sure to mention the updates to the renters so they know you are committed to making the space comfortable. Sight is not the only important sense potential renters use to assess a property. Smell can be a powerful tool in real estate and it takes minimal effort to produce a good one! Go out and buy candles that stimulate feelings of comfort and home. If you match the scent to the season, you can’t go wrong! The appearance of your windows has a dramatic influence on every room Be sure your windows are bright and welcoming by hiring window washers in Chicago. Hiring professional window washers in Chicago will give renters the impression you are attentive to your property and will keep it well-maintained. Contact Primetime Window Cleaning and their crew of window washers in Chicago for the cleanest window results! You don’t need to upgrade the entire kitchen, but every little renovation counts. It can be very feasible for you to upgrade one thing at a time. For example, upgrade the kitchen countertops but keep the backsplash design, add a new dishwasher in the unit, or renovate the cabinets. It is little changes like these that can make renters feel like they will have a nice living space. 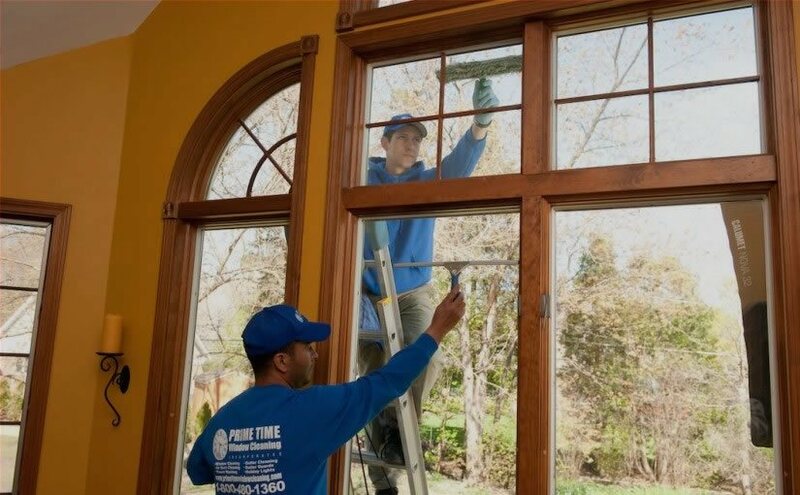 Contact Prime Time Window Cleaning to get your home cleaned by the professionals. You’ll notice the difference immediately, and your renters will, too!